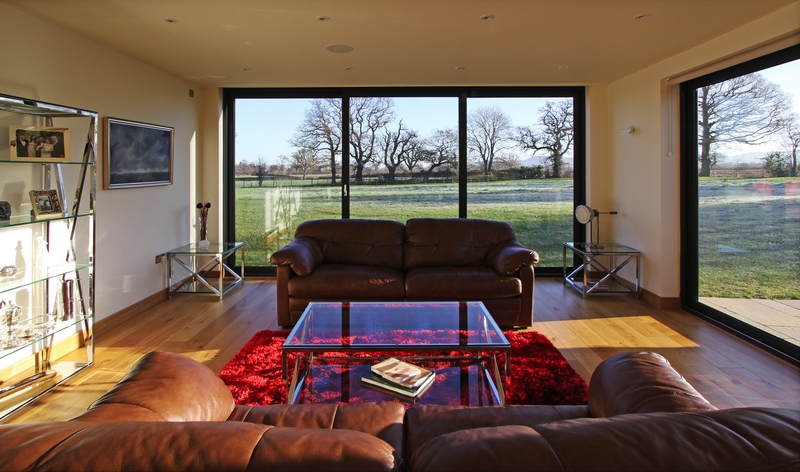 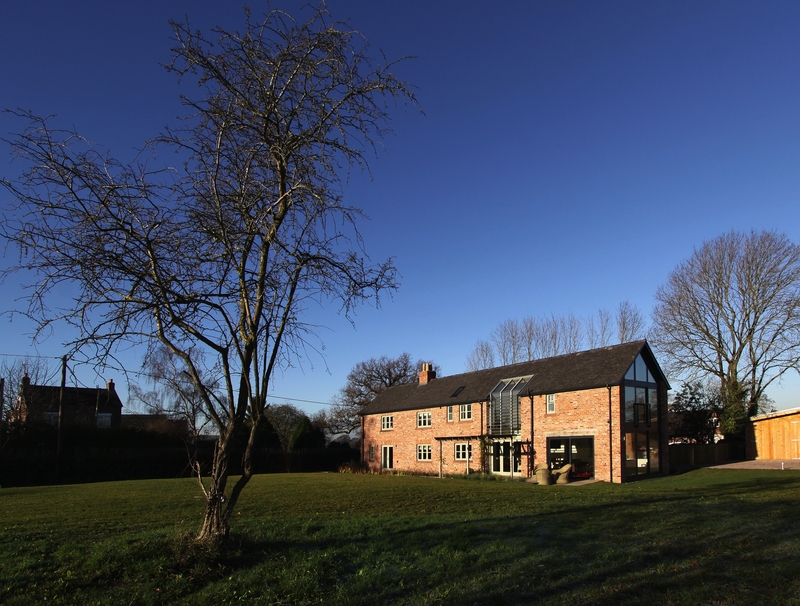 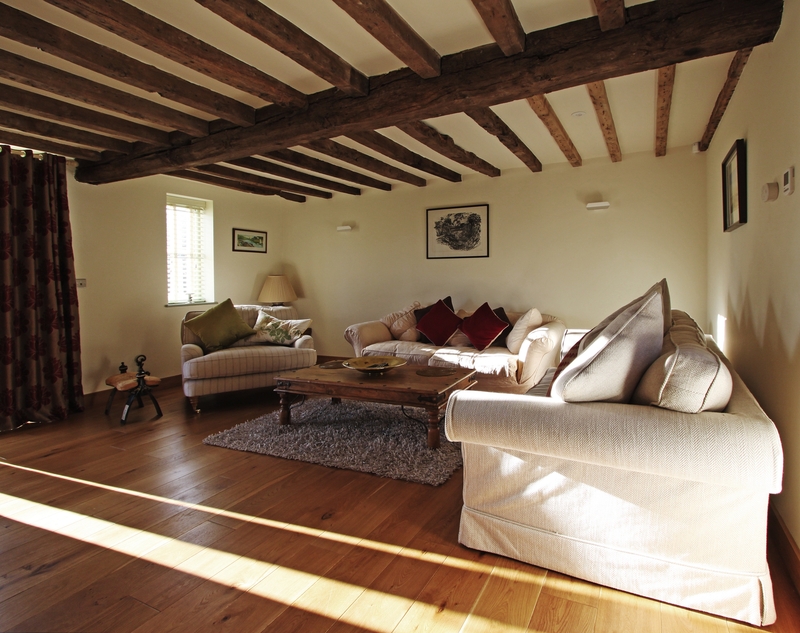 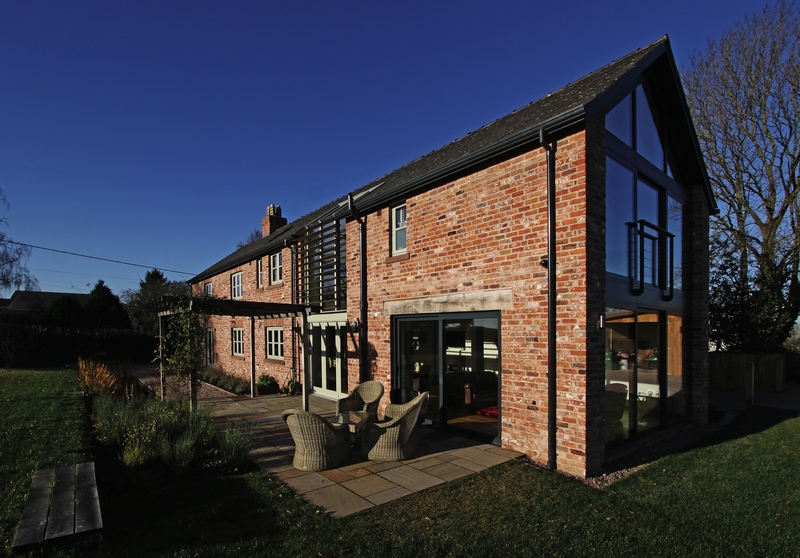 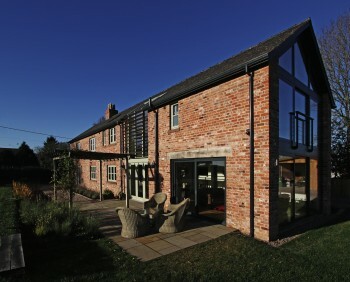 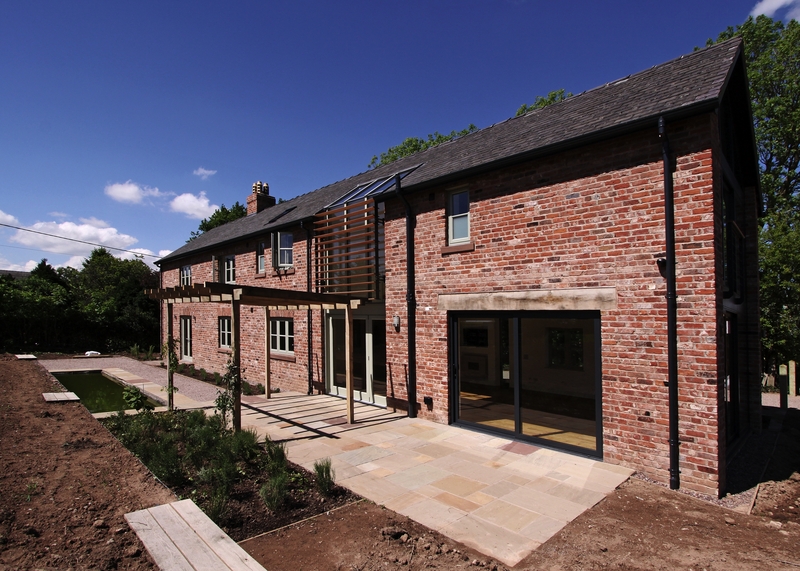 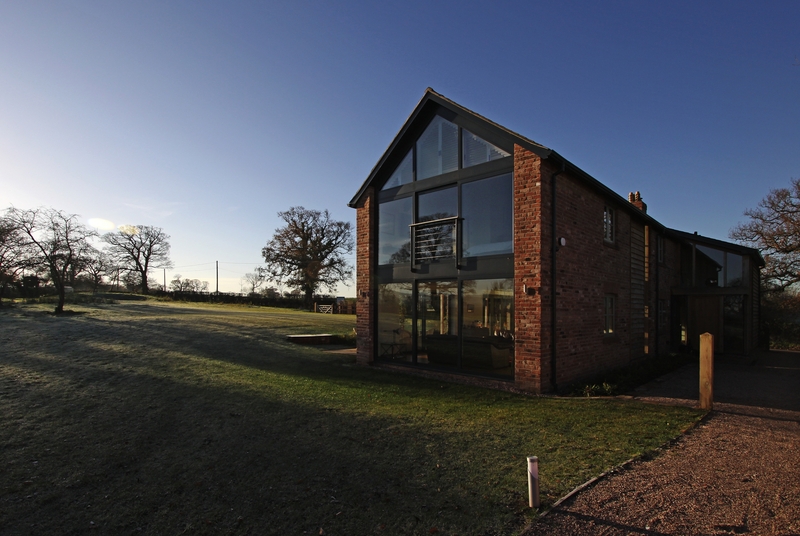 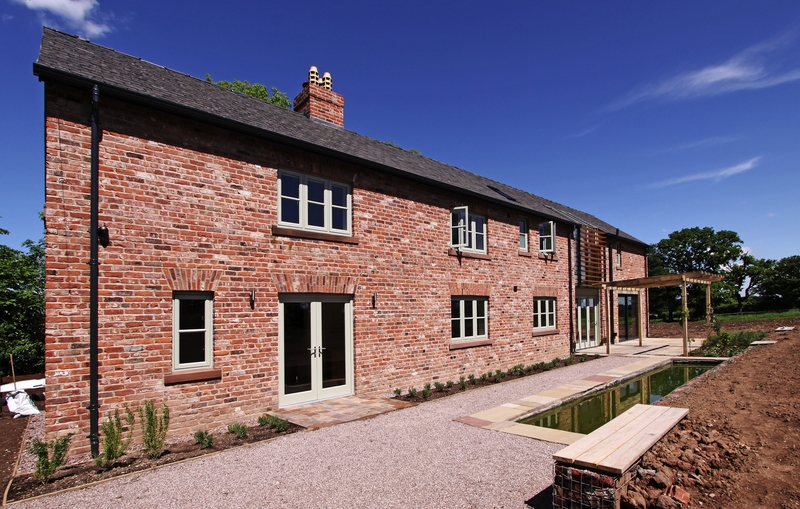 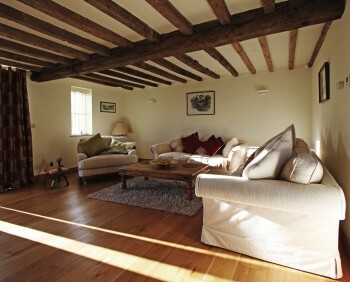 This beautiful Cheshire farmhouse was rebuilt on a site containing an original 16th century cottage within a conservation area. 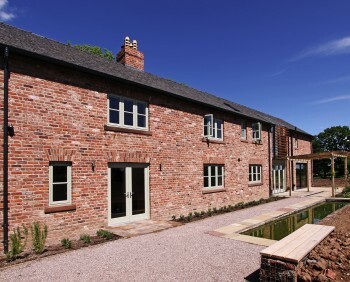 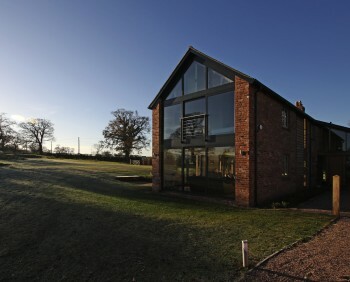 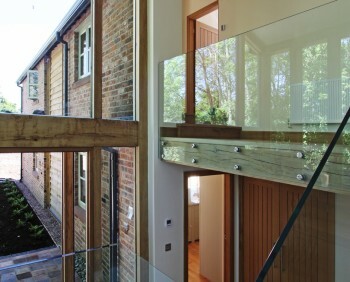 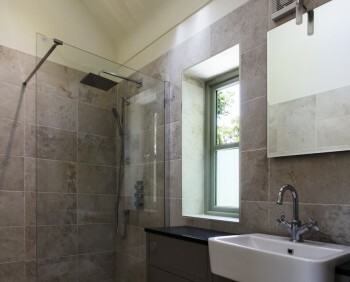 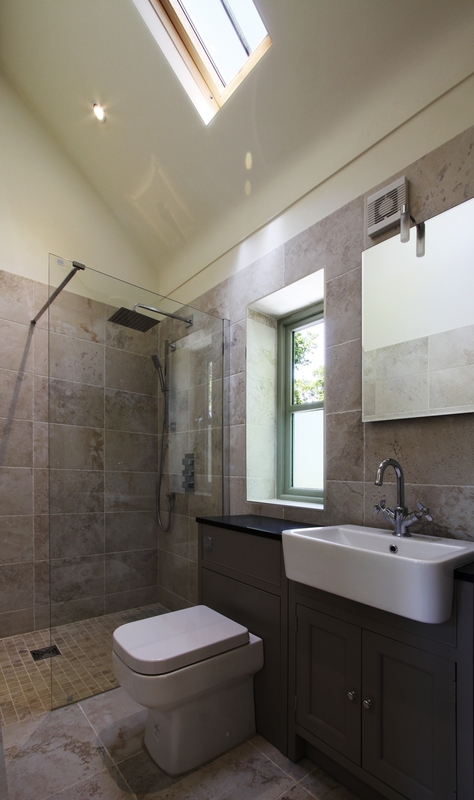 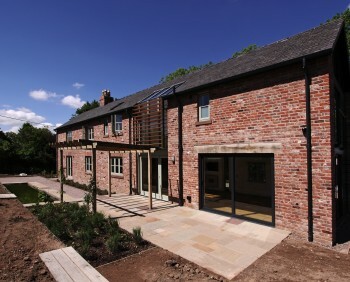 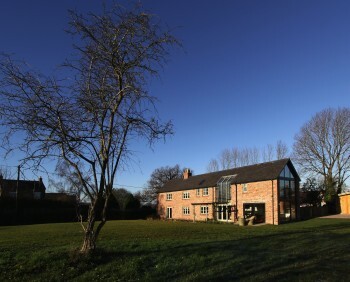 The home is constructed using reclaimed brick and slate to remain sympathetic to the original cottage, and utilising modern building techniques to deliver a fantastic property that blends seamlessly into the surrounding environment. 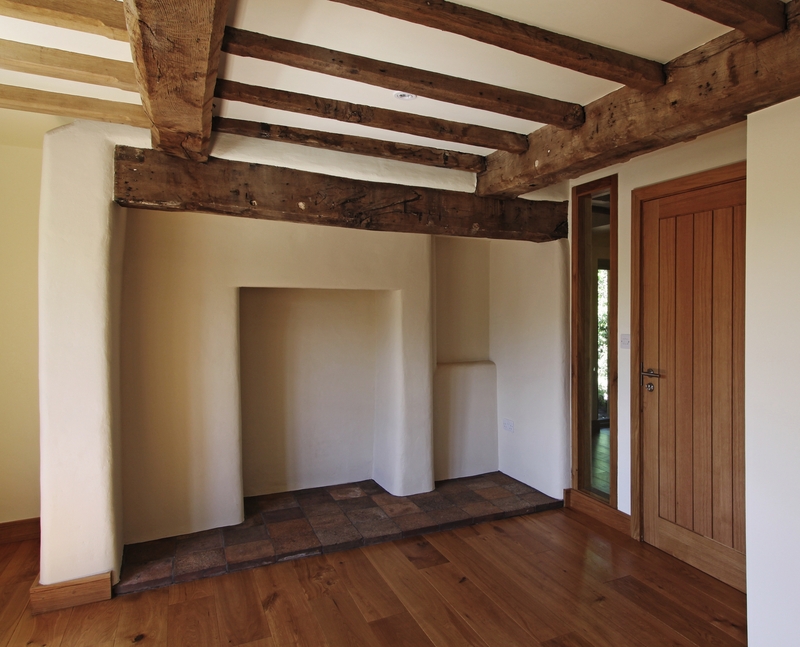 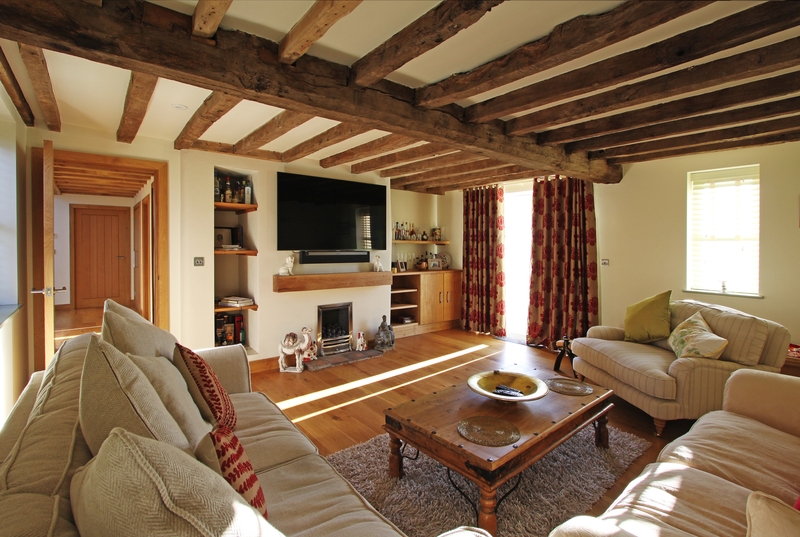 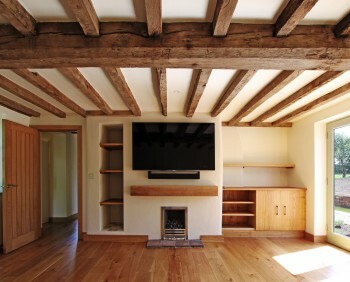 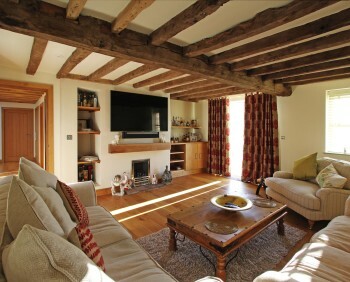 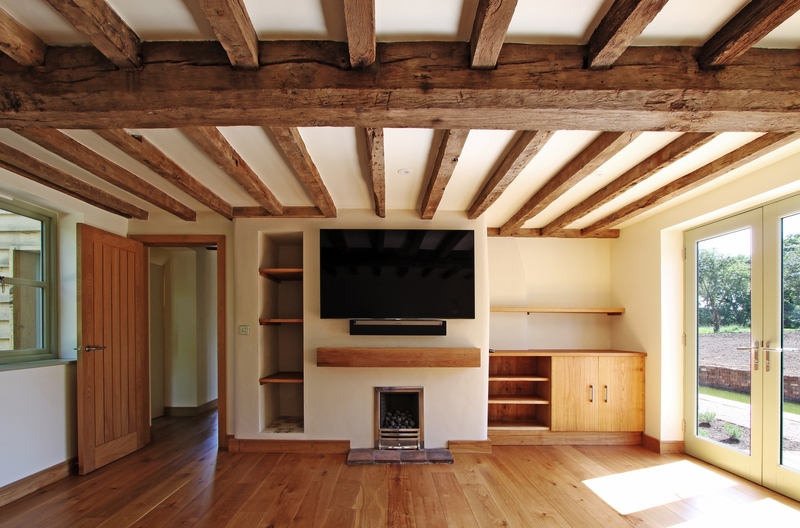 This property is filled with natural light and retains many original features including oak beams and an inglenook fireplace. 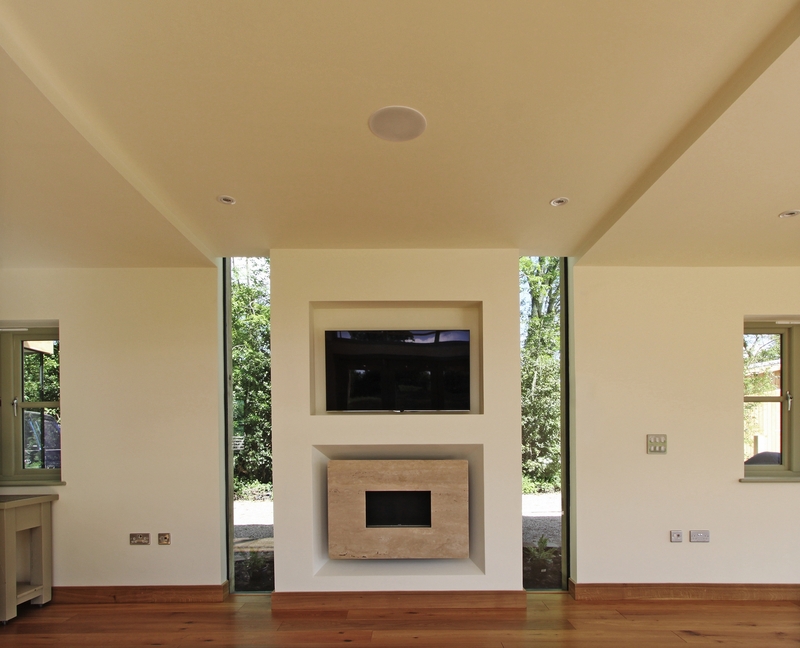 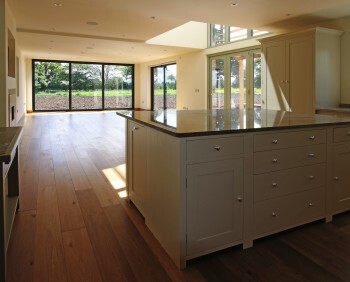 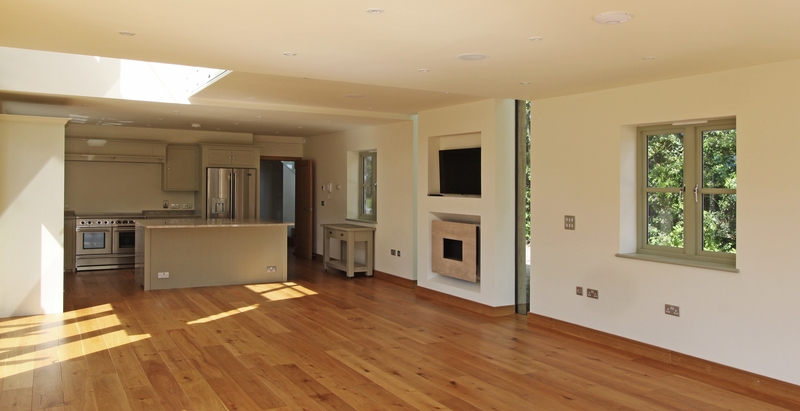 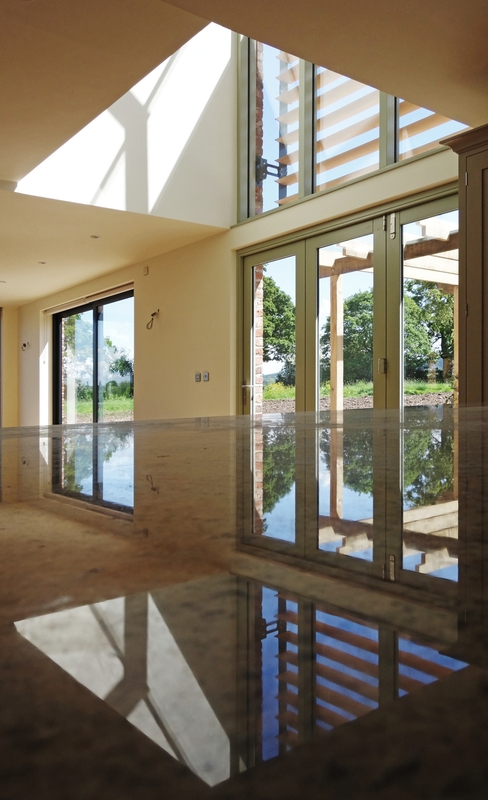 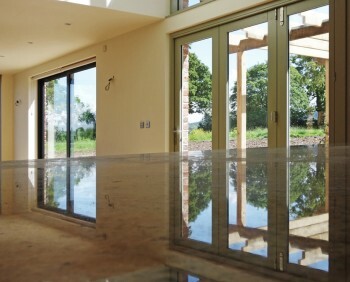 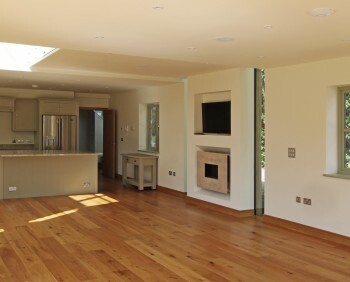 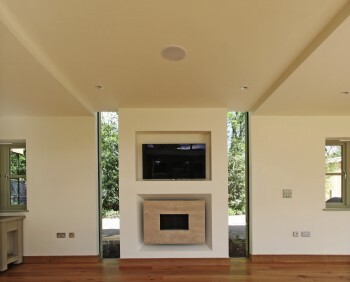 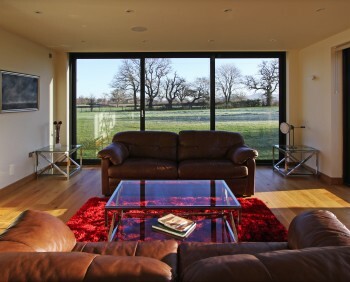 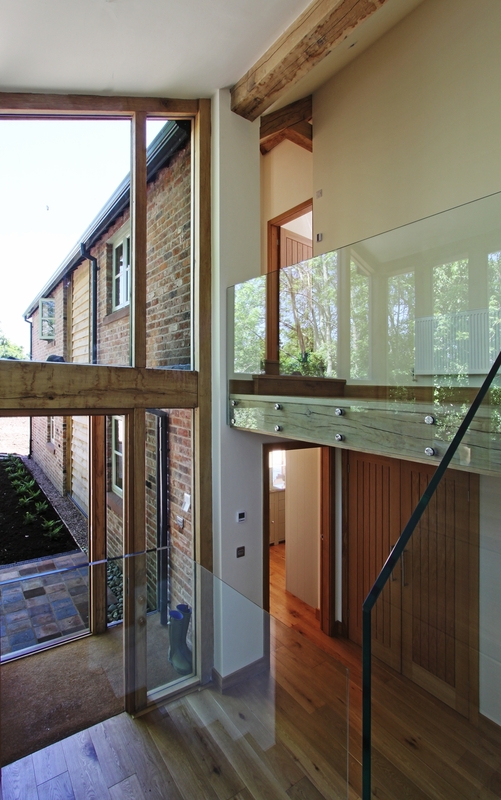 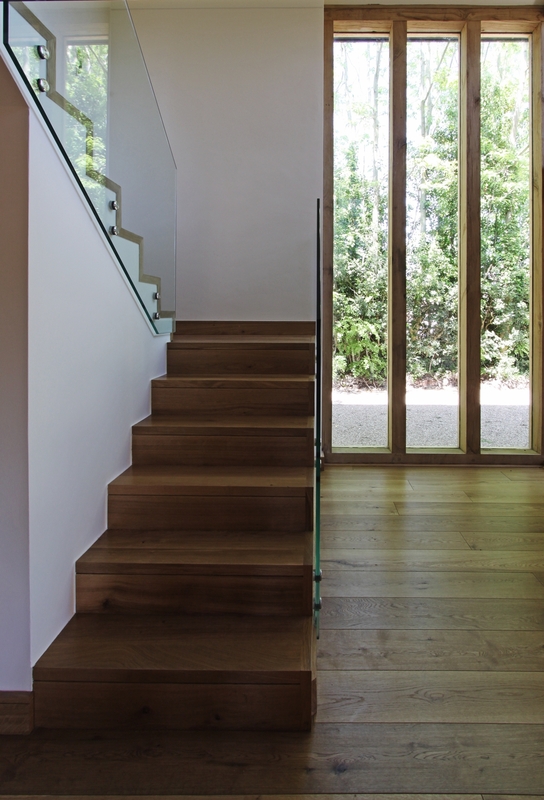 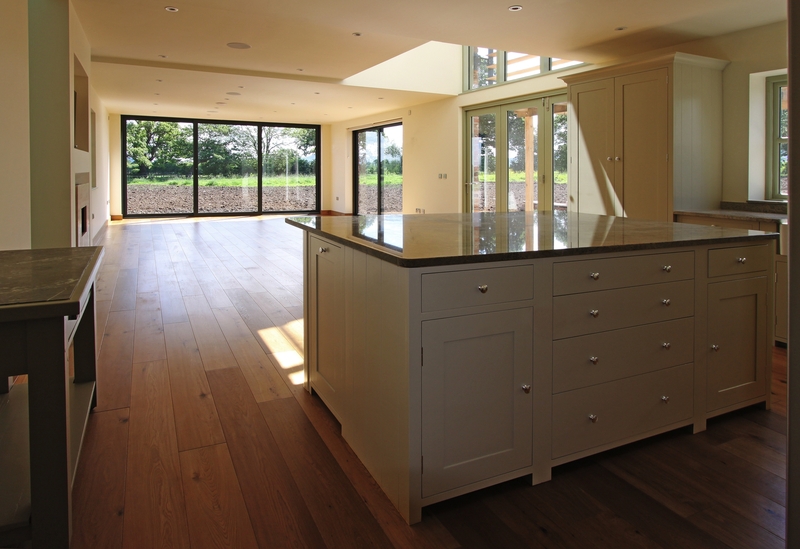 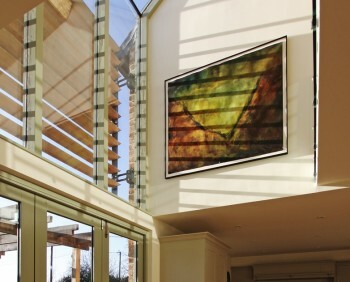 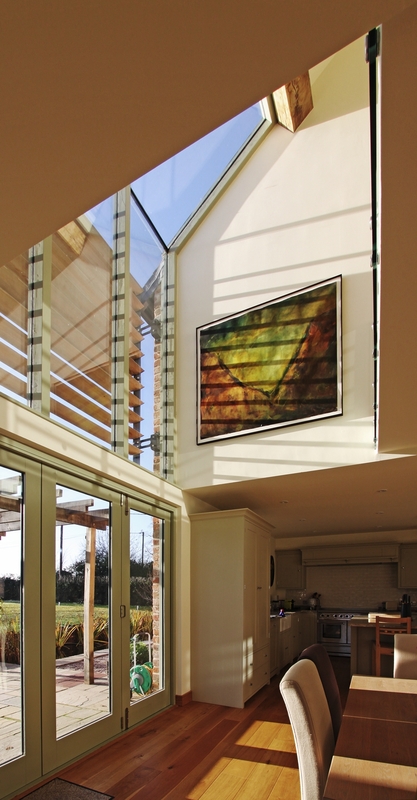 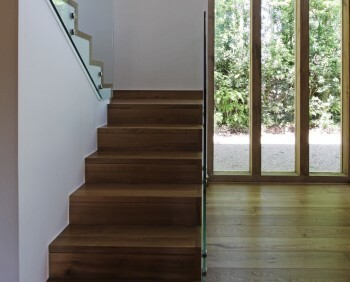 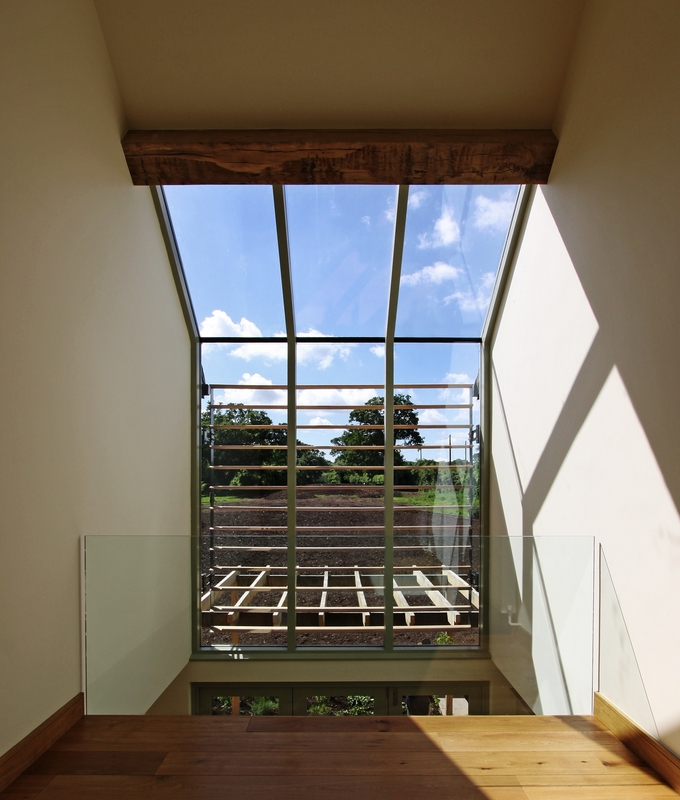 Warm oak flooring throughout complemented with oak doors and finishes provide a rustic feel whilst aluminium doors and glass balustrading produce a contemporary edge. 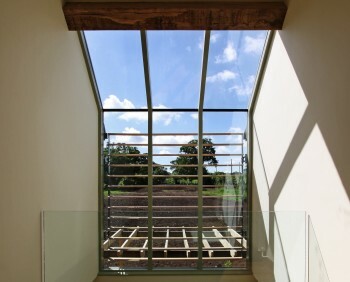 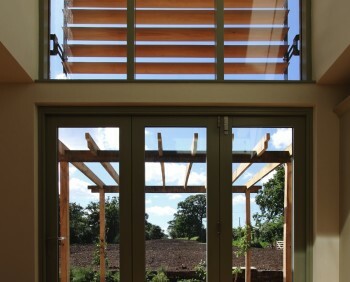 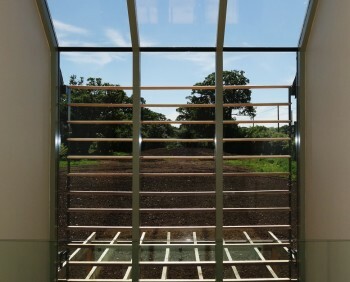 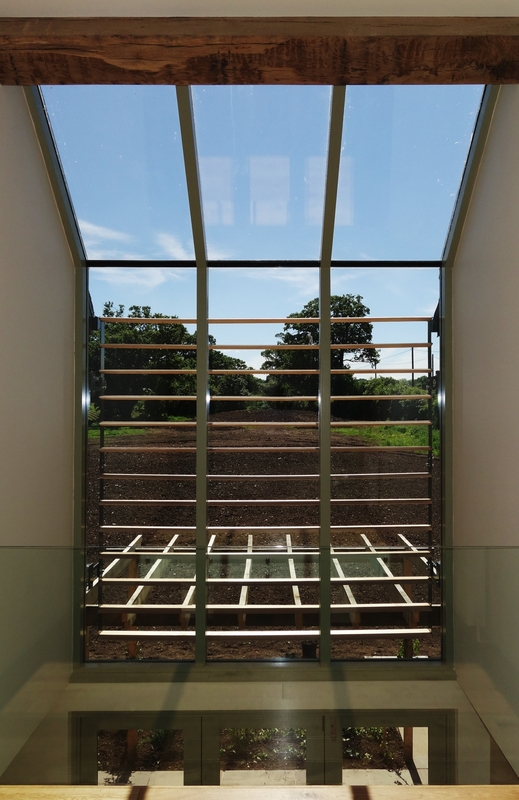 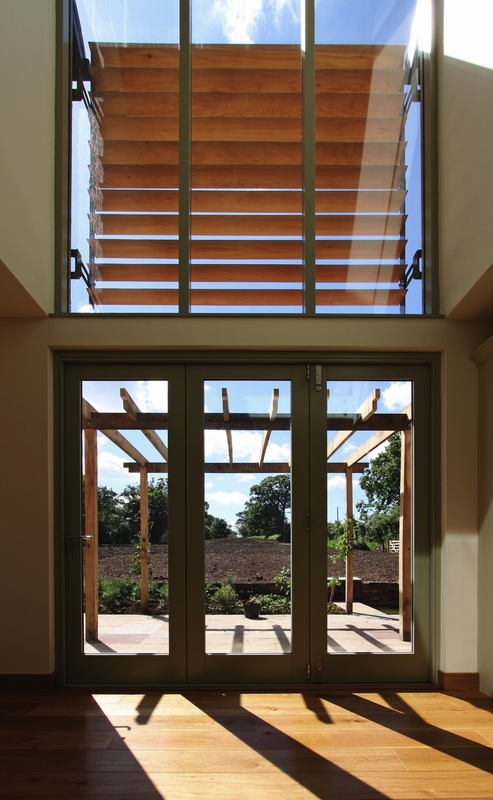 The feature gallery area provides open views of the countryside, with a brise soleil to give shade in the midsummer. 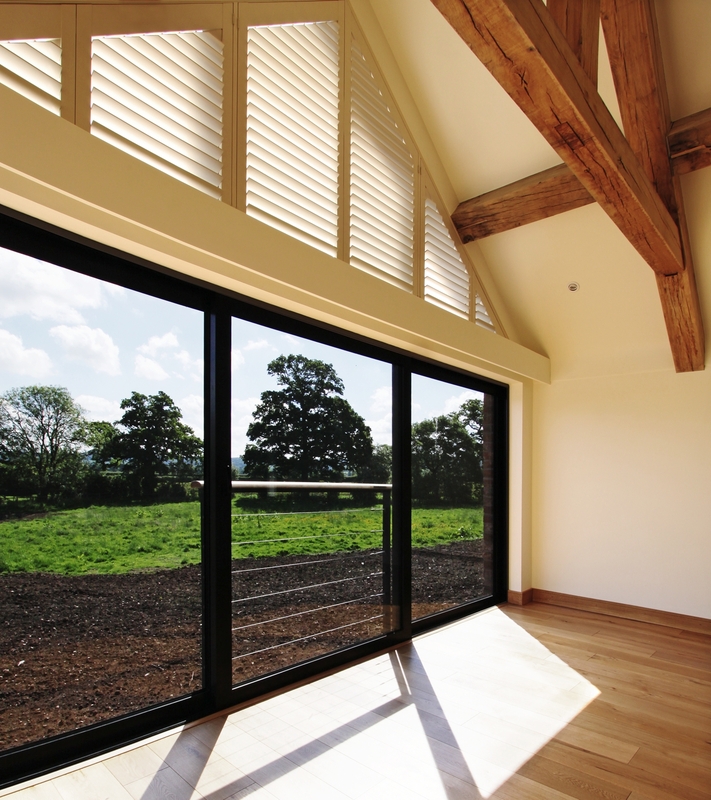 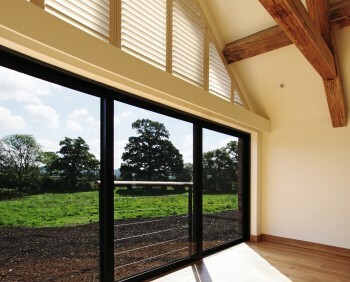 Hidden away are fully automated blinds to the gable elevation and an audio visual system that supplies media to all the key rooms. 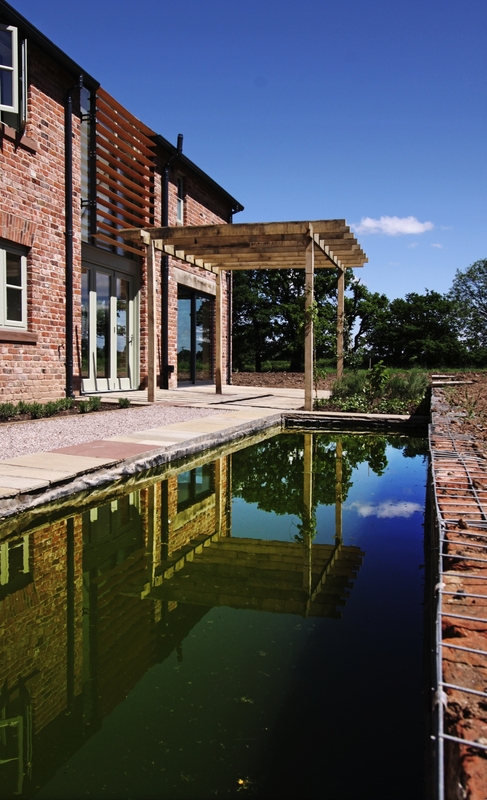 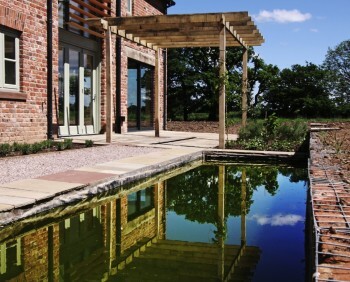 Externally, a detached double garage is clad with larch and the pond and seating area are a great position to fully appreciate the real character and feel of this impressive building.